If you know which strings will have your rivals dancing to your tune, you're ready to lace up Predator. 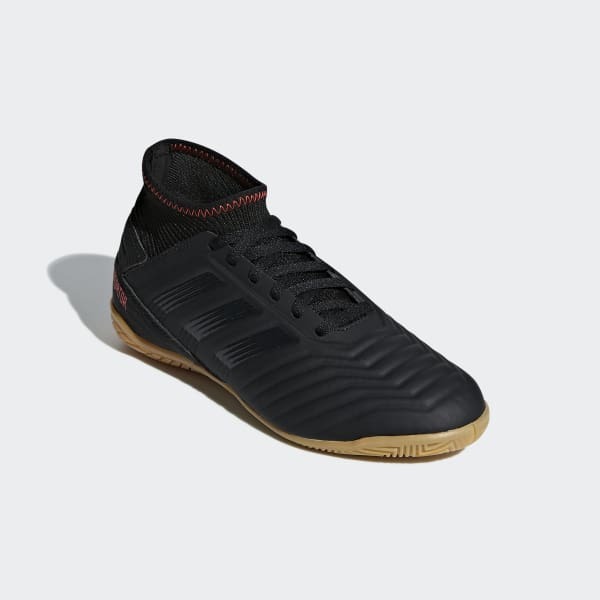 Built for precision on indoor surfaces, these juniors' soccer shoes have a supportive synthetic upper that wraps around your foot, locking you in for total control. Embossing on the surface adds confidence to every touch.